If you have been anxiously awaiting fresh summer vegetables, you are in luck! 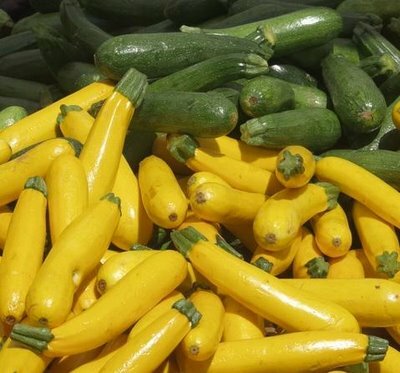 Broccoli, cabbage, squash, zucchini, cucumbers, onions have arrived in the market at Hinton’s. Plan stir fry, steamed vegetables or a relish tray tonight! Strawberries are winding down but u pick will be allowed through Saturday, June 13th. Next up for fruit lovers: blueberries by June 20. The greenhouse still has a nice selection of hanging baskets, flowers, and herbs. All vegetable plants are now 20% off. You will find several tomato varieties as well as some peppers and yellow squash. « It’s Strawberry Season at Hinton’s!